Born and raised in Atlantic Canada, the Flitelab team is a small but skilled group that knows how to capture the beauty of the region. With a wide range of skills and experience we produce unique imagery that highlights the people, places, and businesses of the area. The core team of Mike Bayer, John Liddard, and Mark Langille combine years of work experience across numerous industries with education in technology, photography, and aviation, making for a unique and ideally suited base on which the aerial operations are anchored. 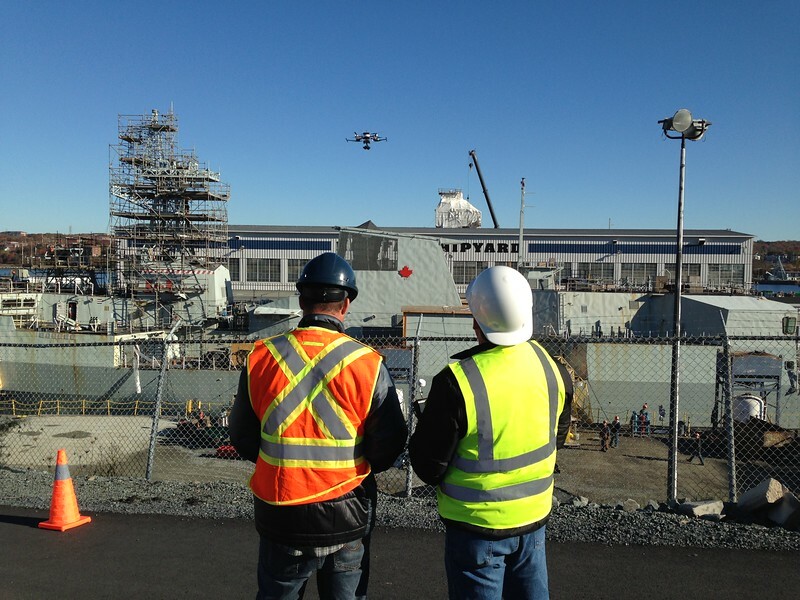 Flitelab carries $2 million of UAV liability insurance and is certified by Transport Canada (Standing SFOC) for commercial UAV use throughout Canada. Our focus is to be creative and professional while still ensuring safety and playing by the rules From stock aerial footage to custom UAV solutions, we can handle your needs from sea to sky.